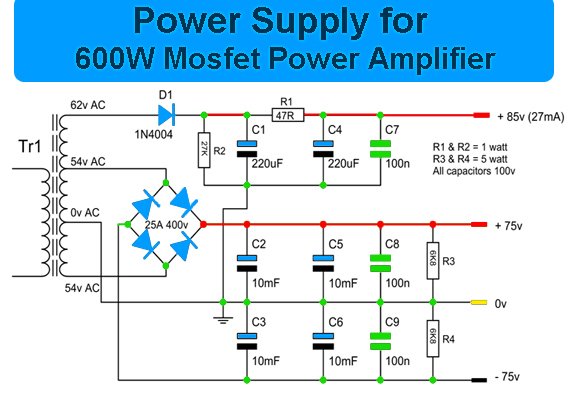 Here is a circuit Power Amplifier with output power of more than 600 Watt speakers with impedance of 4 Ohm. 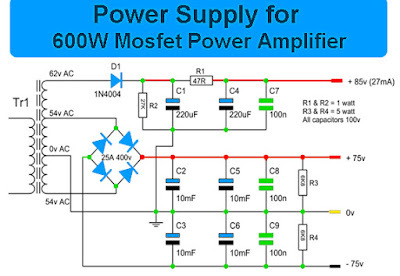 Power Amplifier circuit with high power uses n-channel MOSFETs 6 in the output stage alone is giving about 400Watt power. 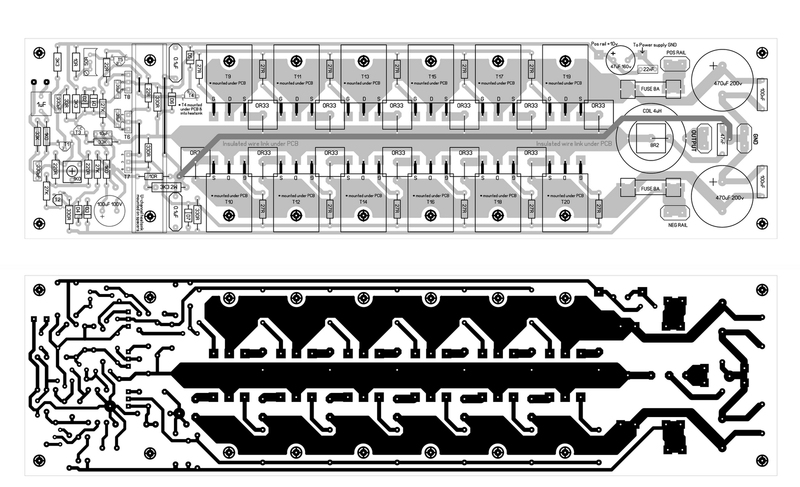 And to make more than 600Watt need to use 12 N-Channel MOSFETs. 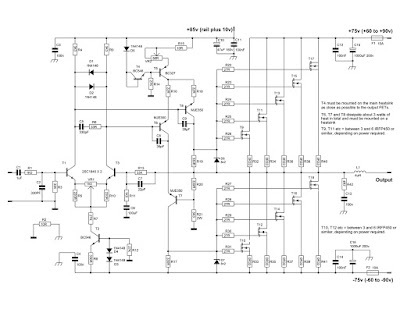 One of the construction sequence to produce more output power of 900W using 12 IRFP460 MOSFET. 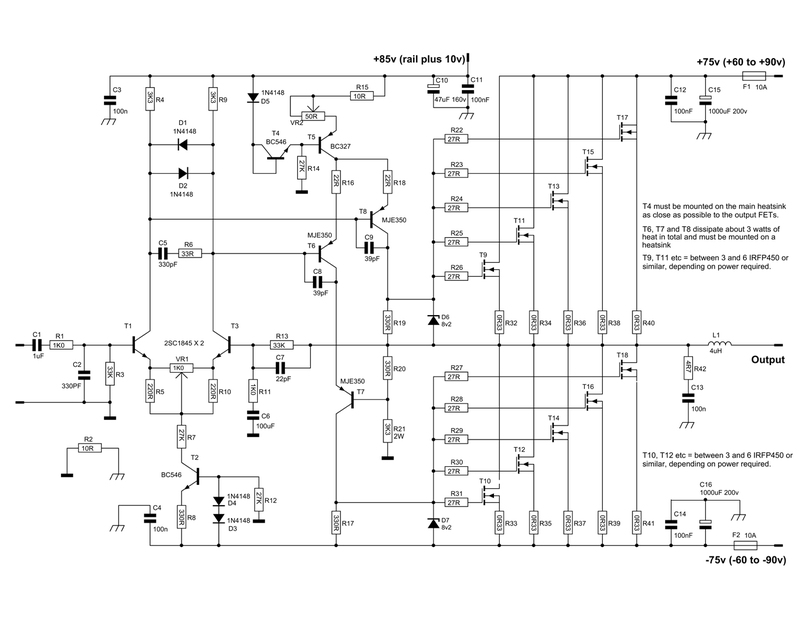 Here is a Power Amplifier Circuit Diagram, and the Power Supply is suited for this amplifier. 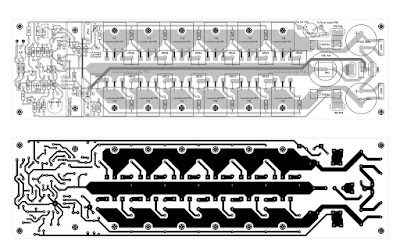 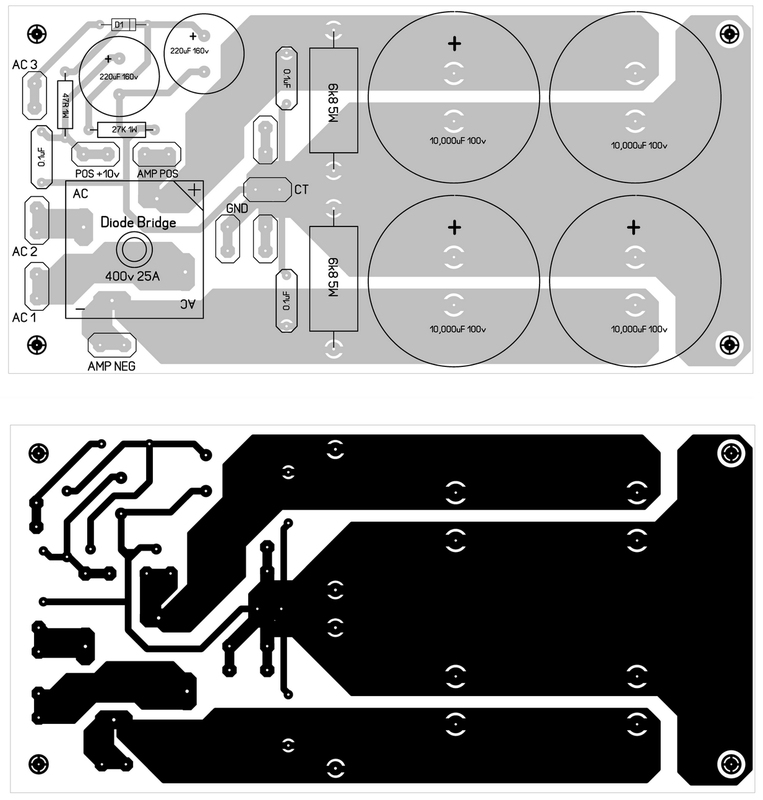 I also include a PCB Layout Design for the power amplifier and its power supply, you can see below. 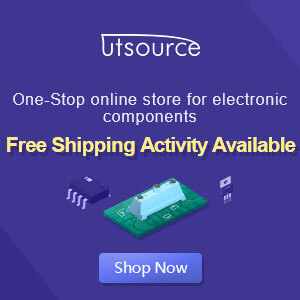 Looks nice but do you have an parts list?